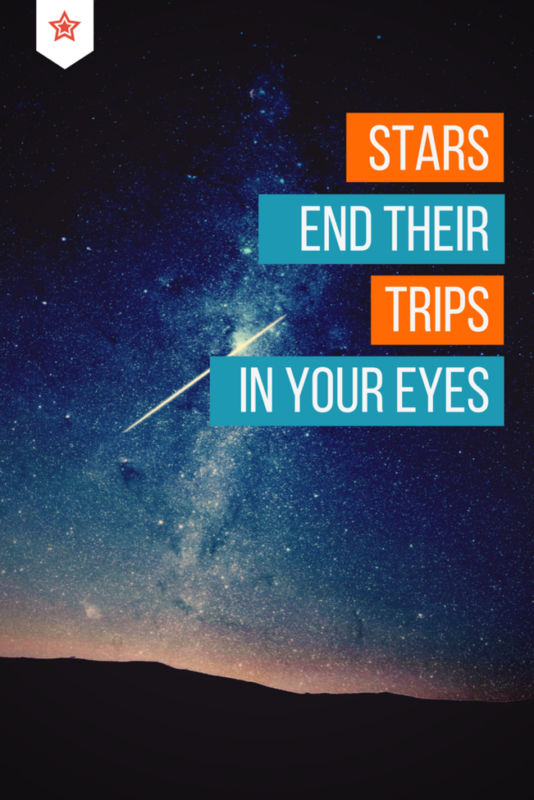 …no matter how long it has been traveling through space, ends its journey in your eye. The light hits your retina and is transformed into thought. As long as you let that star light stream into your view, the star itself lands in you and settles its motion. When I was 17 years old I went on a weekend retreat run by the Christian Brothers near Melbourne, Australia. It was a weekend of spiritual teaching, introspection and reflection. Saturday night, one of the other boys at the retreat surprised me. As we stood outside under the stars, he spoke in that matter-of-fact way typical of Australians. Without looking at me, he nodded his head upward – indicating the sky above full with Southern Constellations. I knew that light traveled and that it had a speed. I knew about constellations and moon phases and other astronomy concepts, but I had never before considered star light as a “thing” that could end. I knew about the scientific concept of light speed but to me, it seemed now, the stars were in motion. They were dynamic and alive, like a giant being with multiple disparate parts. And – astonishingly – one of those parts was now in me; in my eye. With just a few words the time scale of light traveling through interstellar space suddenly became clear. It was articulated into a precisely human-scaled experience; a human could become part of a star just by waiting and being in the right place at the right time. That night, the light became a part of me. Every night now when I look up at the sky and the light of a distant star lodges in my eye – it continues to teach me how to connect to the stars.